Washington DC | Nobody Move! 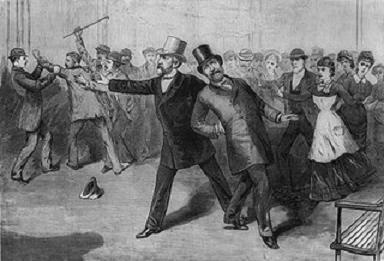 On this date in 1881, President James A. Garfield was shot in the back and arm at the Baltimore and Potomac Railroad station in Washington, D.C. The wounds were not immediately fatal, and the president lingered until September 19th when he died of complications from his injuries. He was the second US president to be assassinated. Had he been shot 20 years later, medical science probably would have been able to save President Garfield, a point not lost on assassin Charles Guiteau. 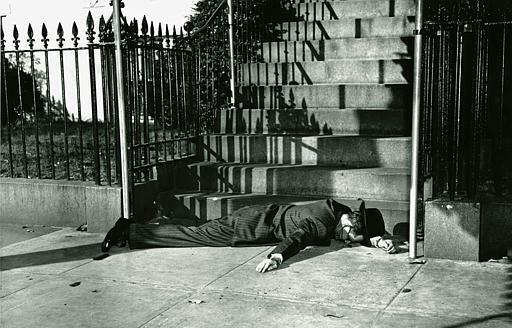 “The doctors killed Garfield, I just shot him,” Guiteau proclaimed at his trial. Be that as it may, Guiteau was convicted of murdering the president in January of 1882. He was executed on June 30, 1882.